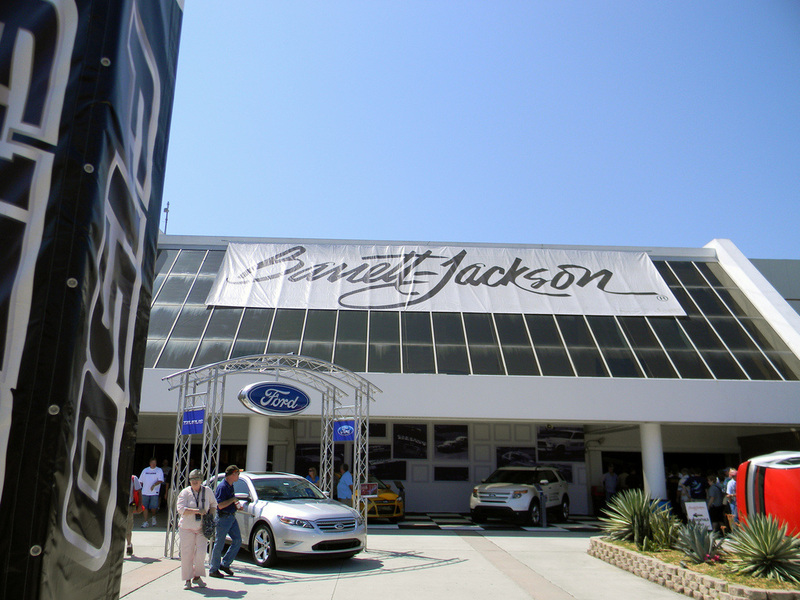 Take part in one of Scottsdale's favorite events and experience the Barrett-Jackson car show with you and your friends. 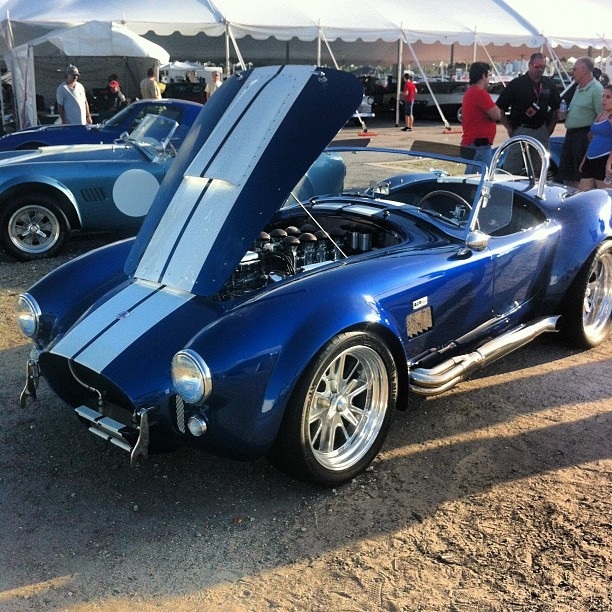 An unforgettable experience, the Barrett Jackson lot boasts an impressive 2,000 car for show and sale. Your sure to have a good time seeing such a collection of automobiles and enthusiast all in one place. Expedite. We understand your priorities for the show. Our drivers are efficient at getting you to the show timely and effectively. Dropping you off at the entrance, or wherever you desire, will get you into the show and bidding on cars before others have time to park. Professional fleet. We have worked to maintain the most up-to-date vehicles in the Phoenix area and industry in general. You can trust that you will arrive comfortably and confidently in our top of the line fleet. Invite friends. With a such a wide range of vehicle sizes, we are sure to have the perfect fit for you and your possy. Spoil yourself. The car show is only so often. Let us direct your evening and take any of the guess work out. Enjoy the Company of your friends in our spacious cabins and indulge in the wet bar before and after the show. Our on board entertainment and state of the art sounds system can turn up the mood if you plan to go out after the show. Party Bus. Talk to our staff about our party buses for you and your group to celebrate after the show. Take Phoenix limo service with you after the show and make this years Barrett-Jackson car show one to remember.